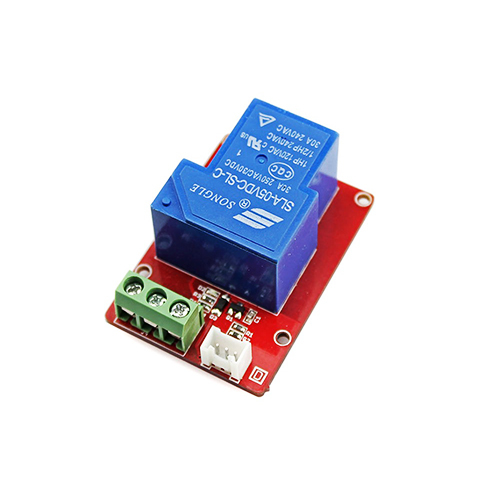 The SPDT relay module is a high performance single pole double throw relay that can operate by as much as 30A of current. When the relay does not work, COM and NC have continuity, when the relay work, COM and NO have continuity. 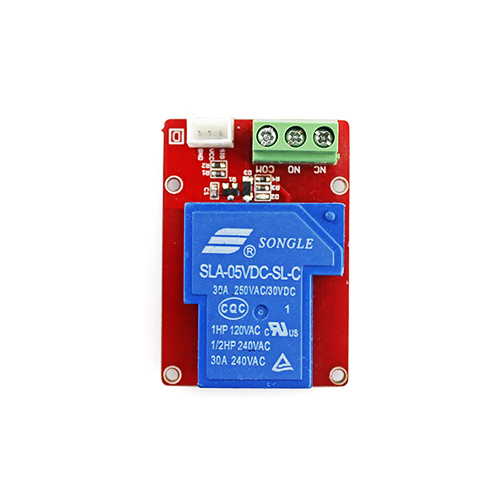 It can be used as power switches, electric heaters, fans, air conditioners, and a variety of common household switch appliances. 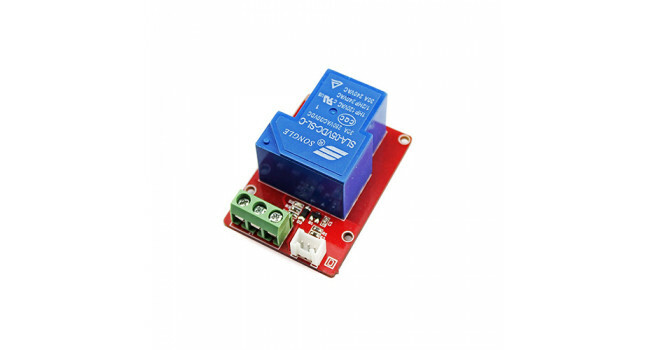 When you need to control the high current, it will give you a lot of convenience. 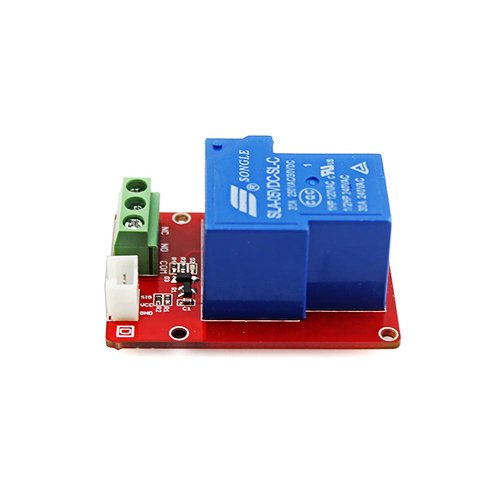 AC-DC Power module 3.3V@0.7A This power module is an isolated-type industrial level power module that can be used in AC-DC power converting. 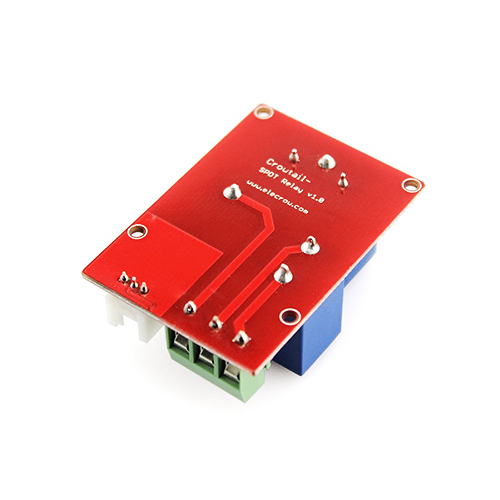 When the situations of over voltage, over current and sh..
Arduino Nano - Crowtail Base The Crowtail- nano Base Shield plugs into nano Crowduino and is the foundation of the Crowtail system. ALL I/O ports of the Crowduino are exposed and adapted into Crowtai..